The core focus of the Clubbell & Barbell Strength Legacy program by Coach Alberto Gallazzi is the connection between the Clubbell and the barbell. The core lifts of this program are designed to be executed without any station or rack to aid the trainee in performing this program with minimum required equipment; and be able to train the full program as long they have access to a barbell, some plates, and Clubbells. Only have access to Clubbells or vice versa? No problem. This program was designed to increase your proficiency with either tool from a unique perspective that only the Captain can provide. Coach Gallazzi guides you through how the key principles of the Clubbell as a tool can be directly translated into enhancing and developing one's strength work. In this program you will find: a training manual to detail all the aspects of the program and its nuances, 3 training schedule variations to fit into any lifestyle or training regimen; and all of the core barbell lifts, Clubbell lifts, and additional bodyweight conditioning protocols come with detailed instructional videos to aid you in your training. For experienced barbell athletes this program will provide a new perspective and tools to deepen and enhance their practice. For those new to the barbell, the Clubbell will provide a technical strength tool to build a strong foundation to build a barbell practice upon. 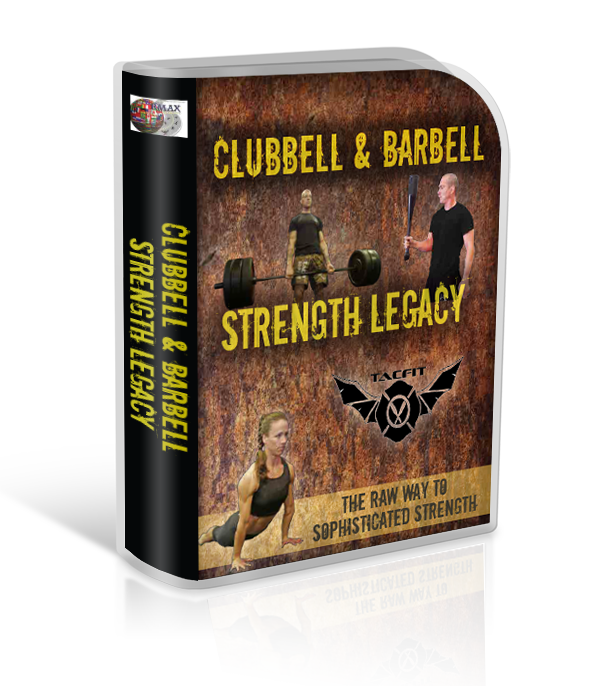 A truly unique program that will add knowledge and value to any athlete's training journey to developing true strength with two of the most ancient strength tools known to man: The Clubbell and the barbell.